Pembina Hills Public Schools - Together We Learn. 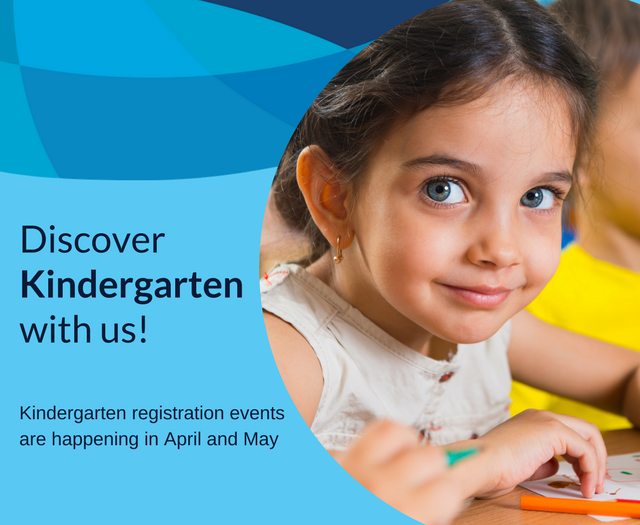 Check out Kindergarten at our community school events in April and May. 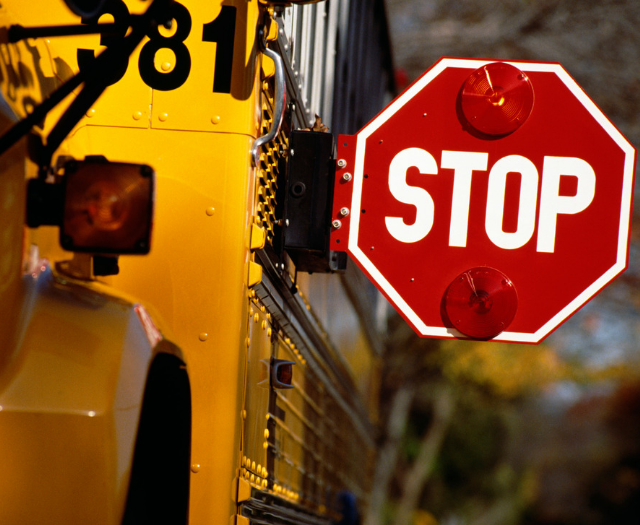 Find out how to register your child to ride the bus, and Meet the Bus dates and locations. But many people aren’t stopping. In fact, reported incidents in the division are up 40% from last year.